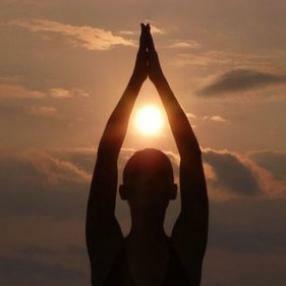 Hatha Yoga, best suited for people new to yoga or those who prefer a more gentle class. 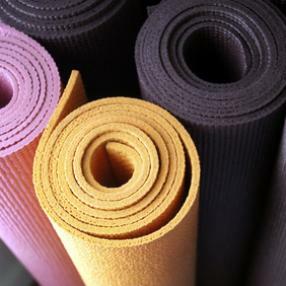 Gentle Yoga focuses on restoring your body. Perfect if you need help to manage stress in your life or if you are recovering from labour, injury or illness. We begin each class with pranayama (breathing) then warm up with very gentle asanas (postures), spend some time in relaxing restorative poses where you are supported by bolsters and blankets and end the class with yoga nidra or a visualisation with relaxation. 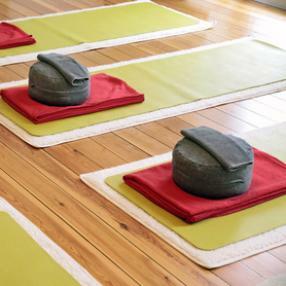 You leave these classes feeling energised and restored.